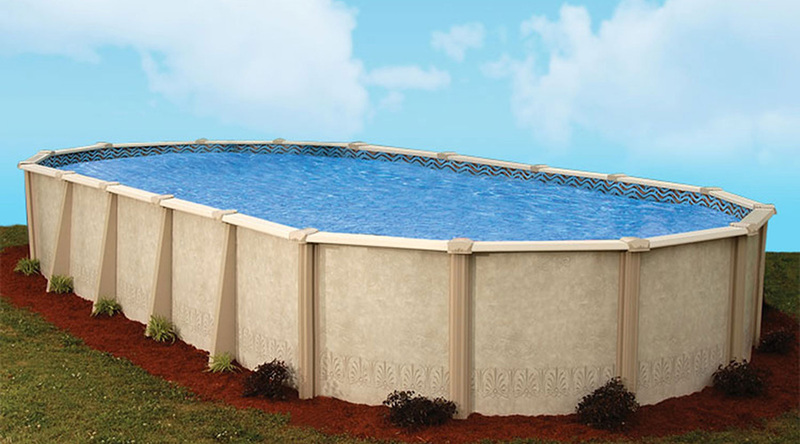 A Doughboy swimming pool from Pool Patio & Spas will provide years of family fun and exercise, right in your own back yard! 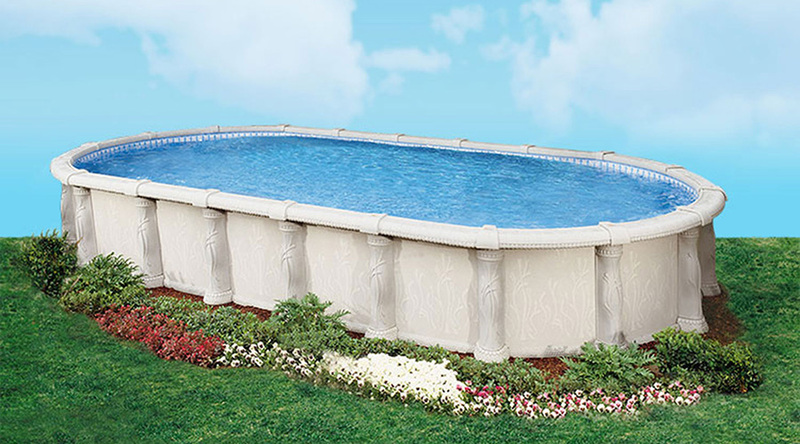 Swimming is a fun form of exercise and offers numerous health benefits for the whole family. 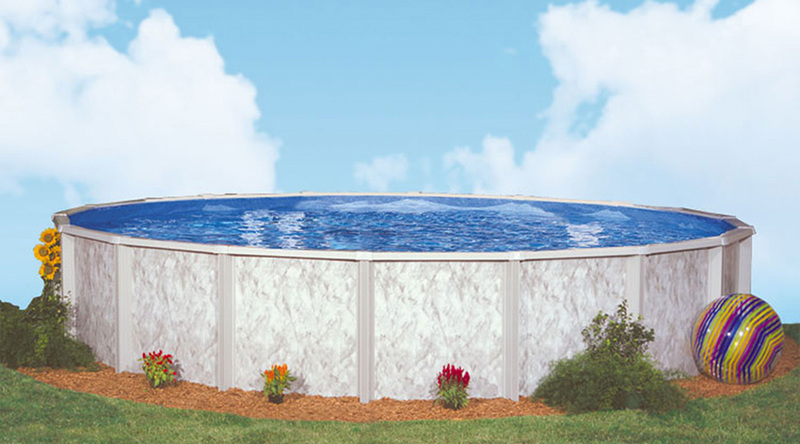 Doughboy invented the first portable pool more than 60 years ago. 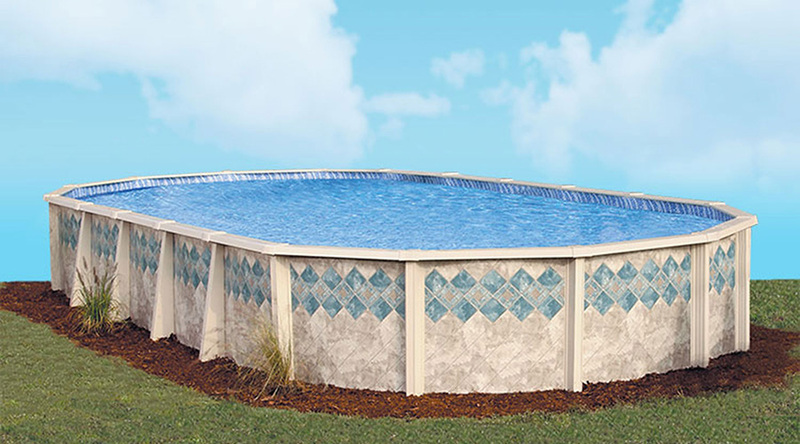 And today, Doughboy still manufactures their quality swimming pools, pool liners, and other products right here in the United States, starting with the raw materials. 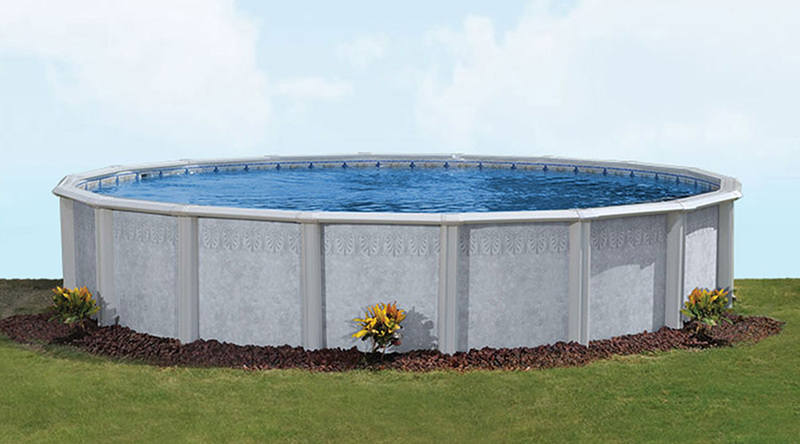 Our top-of-the-line pools are under warranty for the entire time you own them! 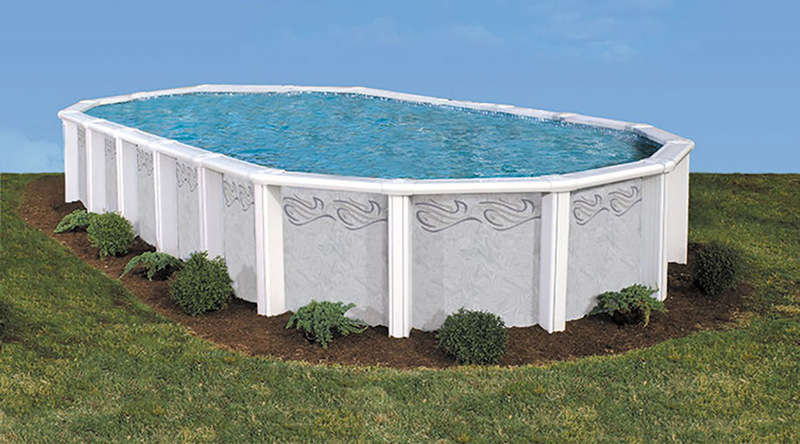 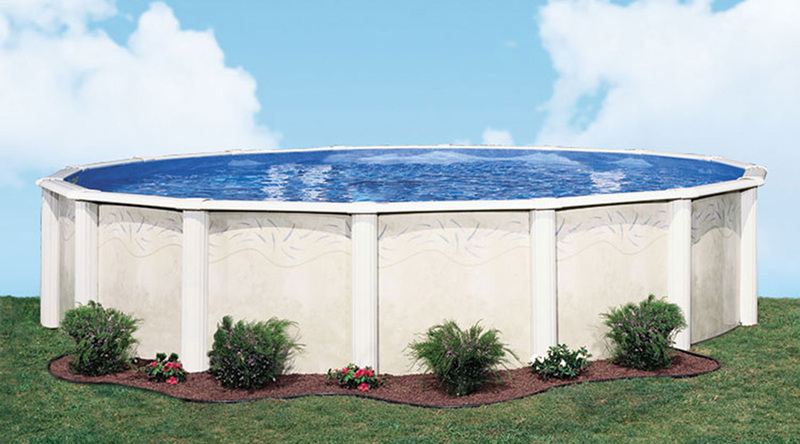 Pool Patio & Spas sells a wide array of Doughboy above-ground swimming pools in both steel and resin designs. 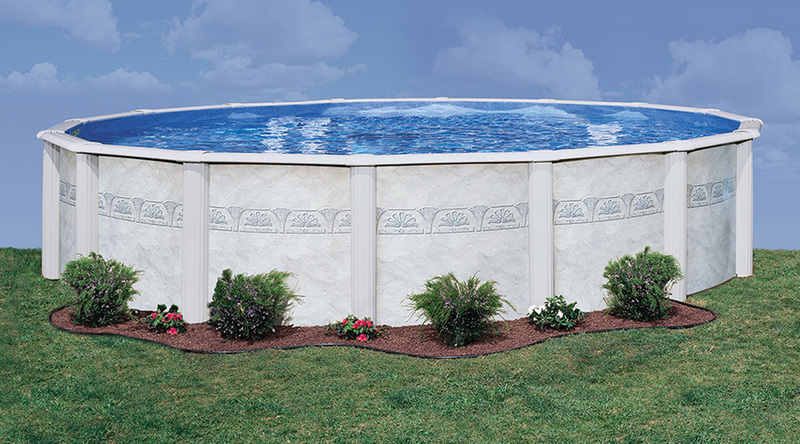 These pools are available in 48, 52 and 54-inch depths.